can be found inside my Family Friends and Home Activity Pack! The following Family Friends and Home related Printables can be purchased in my shop or downloaded in the Pre-K Printable Club Member Download area. Not a member?Join today for unlimited access to all of my printable products. Set up a Newborn Caring Station in your Dramatic Play Area. Check out these great ideas on how to set up a Baby Caring Station from Laughing Kids Learn and Teach Preschool. Add Playhouses, and Pretend Families to your Construction space this week. 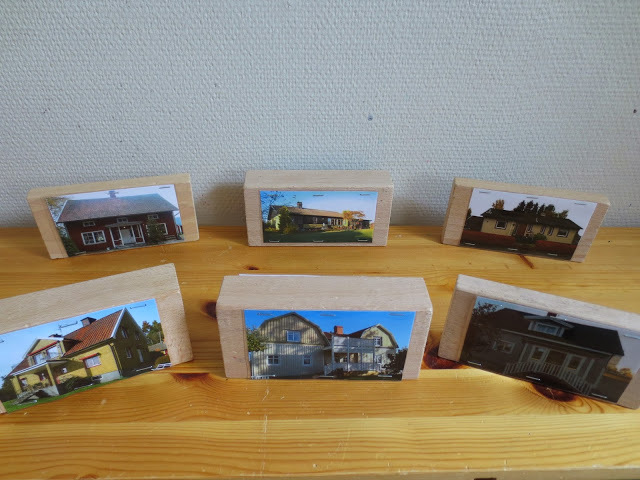 Create some DIY blocks featuring the children, their Families, and Homes.